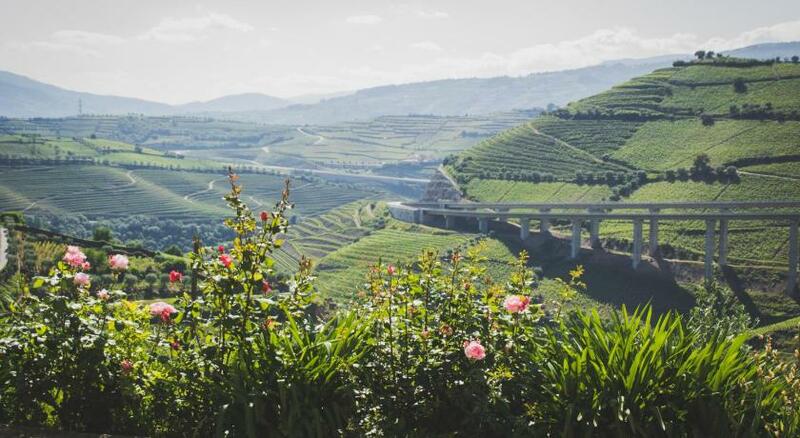 To visit the Douro valley and its vineyards, take this self-guided tour which engages all your senses: smell Port wine and other Portuguese wines, gaze across the Douro valley and wine region, and sample the area’s food. You’ll be driving yourself from Porto to Foz Côa and back. The trip can take anywhere from three to six days depending on how much time and interest you have. This guide to the Douro valley includes several wine tastings along the way as well as recommended places to stay. The trip starts in Porto with a visit to the port wine lodges in Vila Nova de Gaia (the first of many wine tastings). 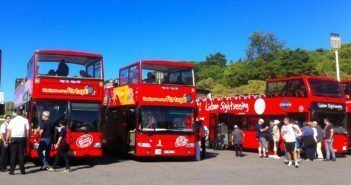 Sandeman’s and Croft’s are two of the best well-known, but there are various guided tours to the eighteenth-century warehouses of Vila Nova de Gaia, across the river from Porto. Adega São Nicolau (R. de São Nicolau, 1): One of the most picturesque restaurants in the area with tasty cuisine and a small terrace overlooking the river Douro. 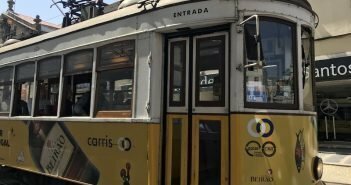 Dom Tonho (Cais da Ribeira 13-15): The famous “francesinha” is one of the specialties of this restaurant offering panoramic windows overlooking the Douro. 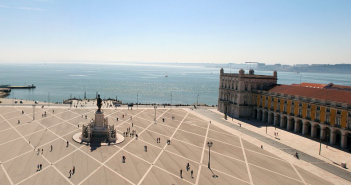 DOP (Palácio das Artes, Largo de S. Domingos, 18): Chef Rui Paula explores the classic flavours of the Portuguese cuisine. 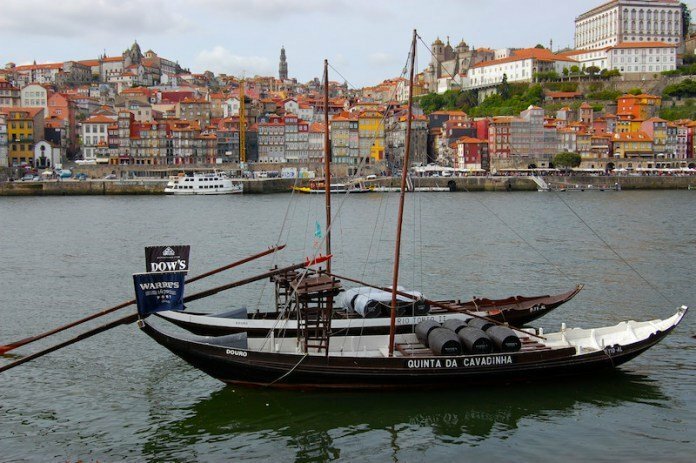 A visit to Porto should include a cruise upriver on a rabelo, the traditional wooden boats once used to transport the port wine barrels from the mountainous Douro valley down the river to the lodges of Vila Nova de Gaia. 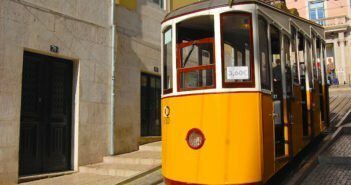 There are pick up points either at Cais da Estiva in Porto or across the river in Vila Nova de Gaia (close to the port wine lodges). The ticket costs about €12.50 per person for a 50 minute trip. 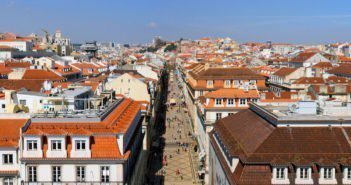 See here the best accommodation deals in Porto. Drive east to Penafiel (40km / 25mi) for some vinho verde and cheese tasting at Quinta da Aveleda, which organizes guided tours to its vineyards and beautiful gardens. Continue to Amarante (25km / 15mi), a city with several highlights. The main one is the old bridge (also known as São Gonçalo’s bridge), symbol of the city, from where you have a stunning view of the river Tâmega and the historic buildings. 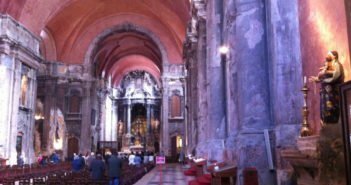 Visit the church of S. Gonçalo, built in 1540. Around the old bridge, there are a number of cafés with terraces that sell regional pastries, and a few good restaurants. 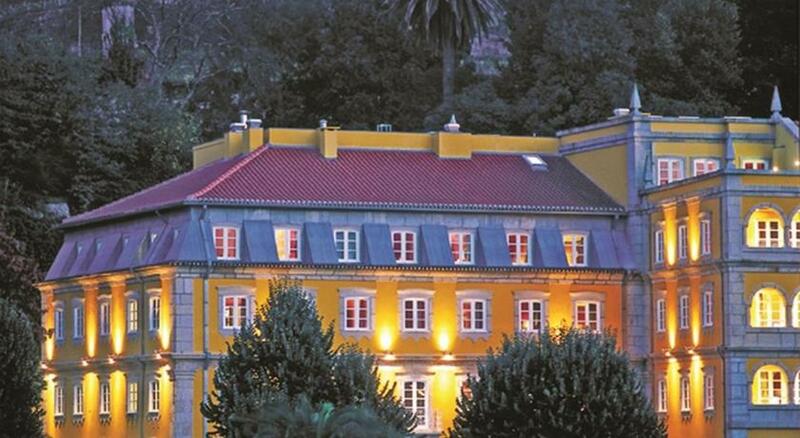 The Hotel Casa da Calçada is a luxury hotel set in a sixteenth-century building, next to the old bridge. Inside the hotel building, Largo do Paço is a Michelin star restaurant, serving regional menus with matching wines. Next, head to Peso da Régua (60km / 37mi). 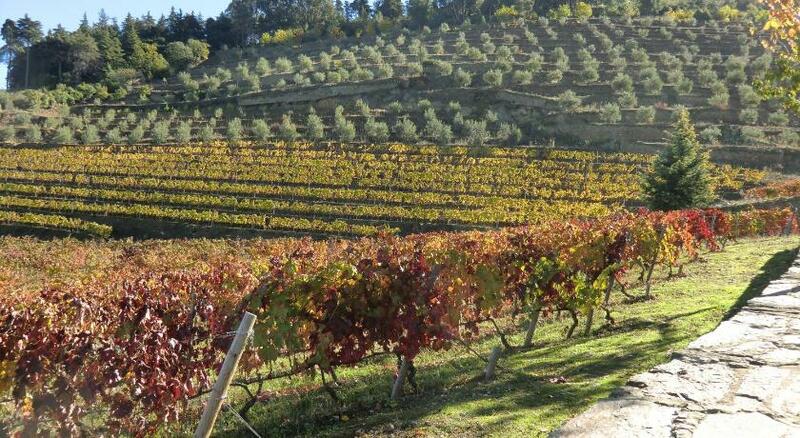 Perhaps not the most beautiful place in the region, Peso da Régua is considered the capital of port wine. Pay a visit to the Museu do Douro (Douro Museum) to learn more about the area and the history of the wine. Take a detour to the Casa de Mateus, a baroque country house of the eighteenth century which produces the famous Mateus Rosé wine. There are two types of visit: one that includes the house interior, the chapel and the gardens, and another one that explores only the gardens. The Casa Romezal, surrounded by vineyards, offers stunning views of the Douro valley. It is a rural accommodation with all the comforts and amenities. The Quinta do Vallado is a design hotel surrounded by vineyards stretching along the the river Corgo. Back in the Douro valley, head towards the town of Pinhão (30 km / 18 mi). En route, the viewpoint of S. Leonardo at Galafura offers great views of the river and the Douro valley. 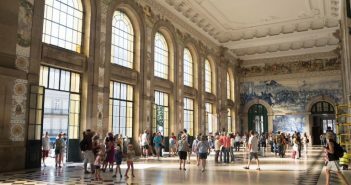 Pinhão’s train station is considered the most beautiful of the Douro region, with tiles that depict the making of port wine from the grape harvesting and stomping to the transport of wine on rabelo boats downriver to the lodges in Vila Nova de Gaia. There’s also a wine museum and a wine shop. We suggest the Vintage House Hotel – Douro located in a former wine estate of the eighteenth century, as well as the Quinta Nova – Luxury Winery House, set in a manor house surrounded by a vast land of vineyards. 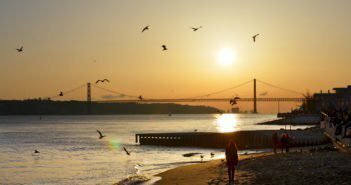 Cross to the south bank of the river Douro and head to Vila Nova de Foz Côa (65km / 40 mi). At the Côa Archaeological Park, take a guided tour to see the open-air Paleolithic art. The tour price is €10 (€12 including the museum). Visit the Côa Park website to make a reservation. This area offers mainly rural style accommodation. In Vila Nova de Foz Côa, the Bairro do Casal – Turismo de Aldeia has rooms in typical stone and wood houses. Another option is the Quinta das Aveleiras in Torre de Moncorvo, a farm with vineyards, olive, almond and hazelnut trees. It has bikes to explore the region. On your way back to Porto, stop to admire the medieval bridge in Ucanha (110km / 70mi) and the monastery in Tarouca, which was the first Cistercian monastery in Portuguese territory, founded in the twelfth century. In Lamego (10km / 6 miles), climb the more than 600 steps of the staircase to the sanctuary of Nossa Senhora dos Remédios, whose construction began in the eighteenth century only to be completed in 1905. The last stop of this tour before returning to Porto is the Raposeira cellars in Lamego, where the sparkling wine of the same name is made. They have a tasting room for visitors.